At this time of the year I begin to think about my goals for the new year, don't you? One thing I always hope to do is to create MORE. More Art. More Quilts. More Jewelry. More Recyled, Upcycled, Beautiful Newness out of old sadness. That is a longing that I always have. This past year I can't think of what I created; it all seems a blur. 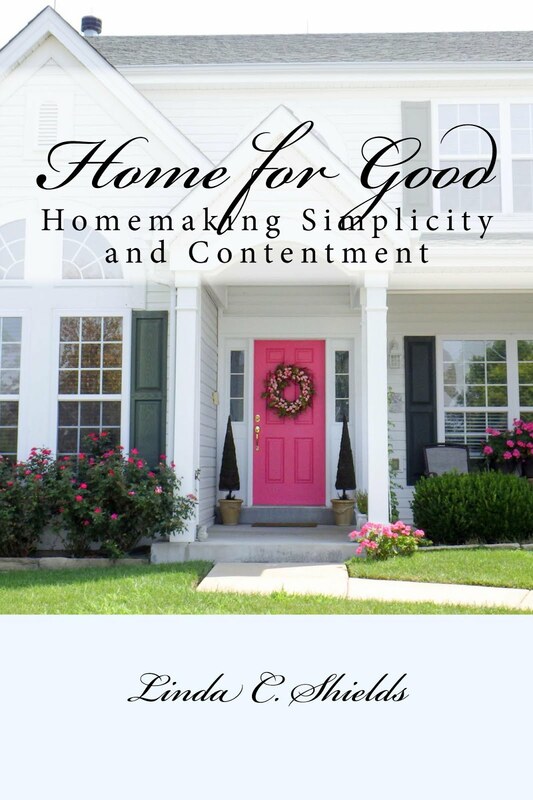 I did finish my new book, Home for Good, in paperback and Kindle form (with Huge Help from Sweetface, of course), yet am still trying to get around to finish narrating it for Audible. So that is also on my "Create" list for 2016. But there are many more things I would love to accomplish. So this week I persuaded Sweetface to come upstairs to my studio and help me to rearrange the furniture a bit. Then I cleaned up and reorganized it again. We all know that one cannot create our "art" (whatever form that is) without creating a bit of havoc in the process, and after a while it all gets in the way of creating at all. So we must stop and re-group, re-assess, and re-organize to start again. It feels good now, knowing that everything is ready and waiting to help me begin again. After finishing that task I even created this set of amber and sterling silver jewelry with some supplies I had been neglecting. Airing out, cleaning up, putting away, stirring up; it all makes way for newness in mind and spirit, and opens our eyes to see the possibilities. What will this new year bring for you, my Friend? What corner of your world could use a refreshing re-do? What would you love to do that's new in this new year? Let's see what new and lovely things we can create. The possibilities are absolutely endless. I am really excited about 2016. I am just starting to think about my new year's resolutions, but I hope to start learning to play the guitar, focus more seriously on learning Spanish, make more jewelry (which I love to do), and complete several works-in-progress. That sounds enormously fun. I know you can do it! Well just let me know the next time you are in St. Louis. Part of my clean up motivation was that several friends have told me that we must have a studio playdate very soon. Sounds good to me!